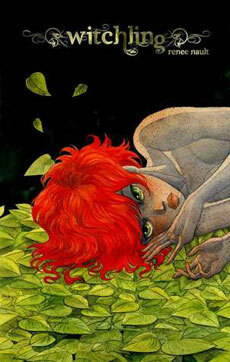 Today on Book Report, Nicole reviews Renee Nault’s self-published Witchling. 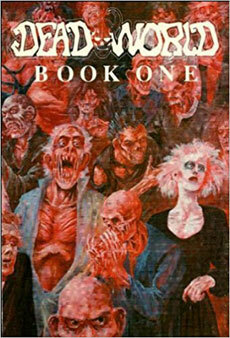 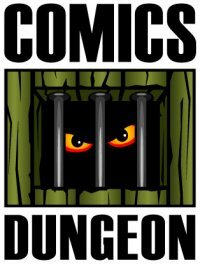 Cole reviews Dead World: Book One from Caliber Press. 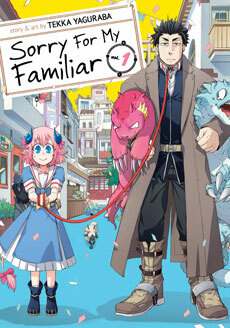 And finally, Chris reviews Tekka Yaguraba’s Sorry For My Familiar from Seven Seas.